If your home is looking a little tired, you'll be amazed at the fantastic lift you can get from gleaming carpets and fabrics. 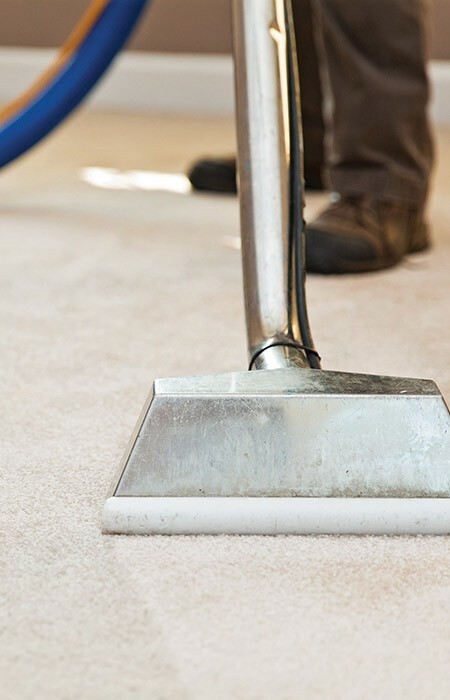 We have been cleaning carpets in Leeds for years, and we're the experts for stain treatment, carpet cleaning and upholstery cleaning; and, moreover, we’re located right here on the doorstep. Our skilled workforce will leave you delighted with spotless, grime-free carpets that smell as unspoiled as the moment they were fitted. We only use the best equipment and techniques, so your home is quickly back in action; we make sure your carpets are cleaned and ready to walk on inside 2 hours. The swift drying process means you won't have exclude children and pets from the home for prolonged periods. Fantastic service comes as standard with us. But top drawer work doesn't come at a hefty cost. Call us today and we'll arrange an appointment where we'll give you a fixed price quote - always with no obligation, so you can make an informed decision. Don't forget that our services in Yeadon and Rawdon go beyond just carpet cleaning. We can also clean and stainguard your upholstered furniture and rugs. We also have the experience and expertise to clean and stain guard leather furniture. Call us now on 0113 370 9094.